Mustapha Kseibati is a London based film director. He has made films with the BBC, Sky and the UK film council. Painkiller, his 3rd film starred Benedict Wong (Moon, Prometheus) and Franz Drameh (Attack the Block, Edge of Tomorrow). His Sky short was written by and starred Jason Manford. He directed the film Mohammed, which won Shooting People Film of the Month April 2015, was selected as Short of the Week 7/3/15., was an Official Selection at the London Short Film Festival 2014 and 2015. 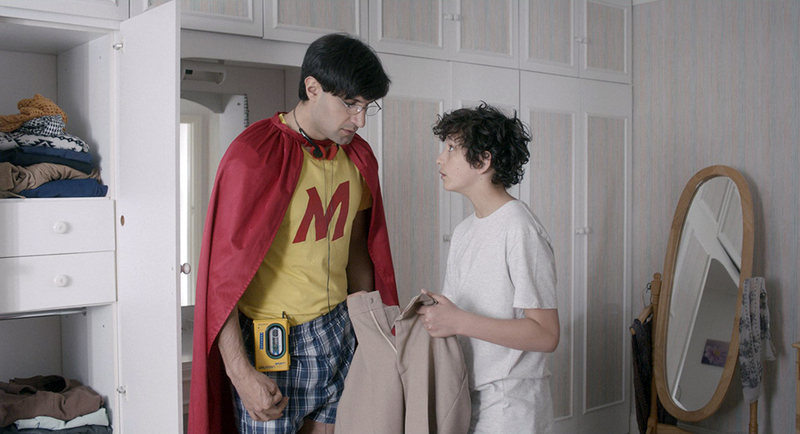 Mohammed begins when 12-year-old Adam finds his 31-year old, superhero obsessed brother with learning difficulties a nightmare. But then he sees a chance to use him to gain friends. 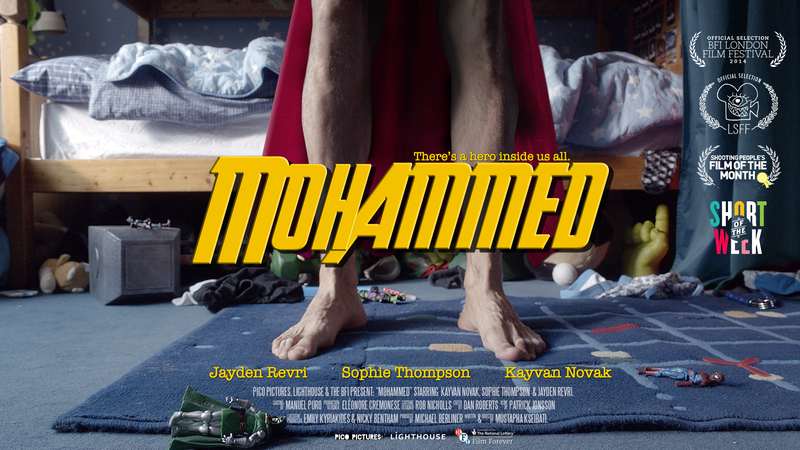 It stars Kayvan Novak (Four Lions, Cuban Fury, Paddington), Sophie Thompson (Four Weddings and a Funeral, Harry Potter, Eastenders) and Jayden Revri in his first film. Did you draw from personal experience or the experience of people close to you for this film? If so, who? Yes, from my own experience growing up as the uncool older brother. Rain Man and a documentary called ‘Tulisa: My Mum And Me’ also played a big part in spurring me to write a film that young carers could connect with. What did you have in mind when sitting down and creating this film? Was it spontaneous? Heart, Action, Comedy and big 80’s hits. It changed significantly from earlier drafts but thats the process. Refining and strengthening. How difficult was it to tie in all of the elements together? Did they just mesh naturally? Very difficult. Many drafts and lots of various cuts until I felt I had found a good balance where the tone sat comfortably between the more dramatic and more fantastical scenes. Was it difficult to get higher profile actors (in England) like Sophie Thompson and Kayvan Novak on board? Not really. My previous body of work, coupled with my profile and strength of script attracted them along with the great parts. Having a BFI Short is also very prestigious so that helped a lot. And Rick Astley – how did you two get in touch? And he plays himself? We contacted Magic FM. He has a radio show on there. Never Gonna Give You Up is a childhood fave of mine. Do you have an alternate version that ends in never gonna give you up, with endless rick rolls? Was it fun experience? Or is film fun at all? No, it was hell. A very painful film to make with hard lessons learned, but a necessary one that has made me a stronger filmmaker. Film can be fun when all the elements are singing in harmony and elevating the material. That’s when its magic. A lot comes down to the choices you make, but ultimately it’s all about learning. You learn from your mistakes, not your successes. Did you find it difficult directing when somebody who didn’t have special needs portrays a person who does? Not really. Kayvan’s character was loosely based on someone that exists, so it was always about staying truthful as you would with any character/ performance. Your film saw a lot of critical success – what do you put that down to? I think it came down to the heart of the story. Brotherly love and acceptance that connected with an audience. That along with the great performances. Jayden, Sophie and Kayvan are excellent in the film, as were the supporting artists. It also helps that the film was supported by the good guys at the BFI. Do your awards give you any motivation to make more, or are they just things people bestow upon your work (that you know is that good already)? I’ve actually never won any critical award and its not the reason I make films. If one of my films helps to inspire a kid or puts a little hope back into this world, then that’s all that matters to me. But of course i’d like to be recognised for my work. Who wouldn’t? How does this film differ from what you were doing before? Mohammed was a more dramatic affair in a Mus universe. This is something I strived to achieve and feel I was successful in this regard. How much does BFI funding help you out? Loads. There’s no way the film would have been possible without them. They also were very supportive and collaborative all the way through from development to post, which was and is amazing. People with a wealth of experience working with you to make the best film possible? That’s gold! You can watch Mohammed in the player below, and check out the rest of Mustapha’s stuff – It’s well worth it! 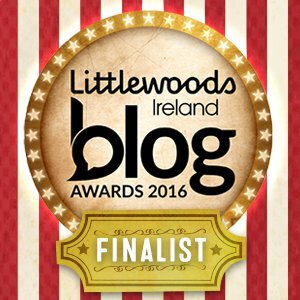 Thanks for reading, don’t forget to vote for Crackplot.com as the Best Arts and Features Blog in the Blog Awards Ireland HERE.